WIDE WORLD OF LIGHTS is the leader in Lighting and Electrical. Established in March 1995 Wide World of Lights is today recognised as one of Queensland's most professional lighting specialists, now with two massive superstores showcasing the latest styles and designs at the best prices. Buying direct off the Importer, Wholesaler, Retailer guarantees the best price first time every time with stock levels maintained by a dedicated wholesale consultant, we can strive to have what you need every time. We are committed to servicing the needs of our clients by offering the most competitive pricing, comprehensive range, right advice and after sales service back-up with at least 12months in home warranty unless specified otherwise. 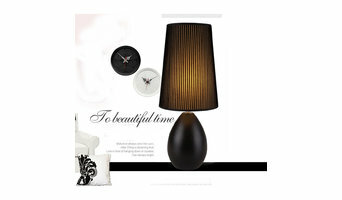 Noosa Lighting is the Sunshine Coasts premier lighting store. We have been in business for nearly 30 years and in this time have grown from the humble local lighting store to a well known and respected company within the industry. We continuously strive to be up to date with the current ever changing technologies in lighting. Noosa Lighting does not limit itself to servicing the local area and have supplied jobs in Sydney, Melbourne, Cairns and also in Vanuatu, East Timor and Fiji. 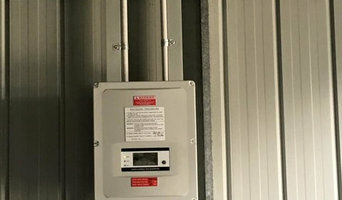 Lighting By Raydz is an Australian owned and operated company, specialising in extra low voltage lighting. 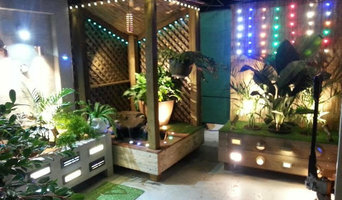 We have been producing high quality extra low voltage lighting, garden lights and electronic equipment for more than 30 years. As specialists in creative lighting design, the Lighting By Raydz technical team offer the advice and support required for individual customer applications. We have extensive experience designing and producing unique lighting installations. Our fixtures have a reputation for reliability, safety and low maintenance, suiting a range of professional projects. As new and innovative lighting sources are developed, the are incorporated into the Lighting By Raydz product line. Our products are environmentally conscious due to their efficiency and durability. We seek to provide our valued customers with superior products and qualified advice. M-Elec designs and develops innovative, easy to use and beautiful electrical products for both residential and commercial architecture projects. Lighting designers will analyse your Sunshine Coast, Queensland home's layout, structure and needs to create an effective lighting plan throughout your home. This may involve the addition of new light fittings but may also include the movement or addition of power points — recommendations to suit your space and your lifestyle. Though electrical engineers or interior designers in Sunshine Coast can take on the task of outfitting your home with the appropriate lighting, a professional lighting designer explores lighting as a technique. They can match your style, be it antique lamps to match your eclectic vintage home, or modern wall floor lamps to go with your designer furniture. Think about how you plan to use each area of your Sunshine Coast, Queensland home. It's important to communicate to your Queensland lighting designer which space will be used as for reading and which for enjoying a movie or entertaining, as these will require very different lighting methods. In addition, consider how you'd prefer to control the lights. Lighting technology today includes dimmers, sensors, photocells (that let lights react to the amount of daylight in a space), programmable scene controls (that let you program different settings for varied lighting) and whole-house lighting controls (that let you control all or a portion of your home's lights from one source), allowing you to tailor your lighting controls however you wish. Find a lighting designer on Houzz. 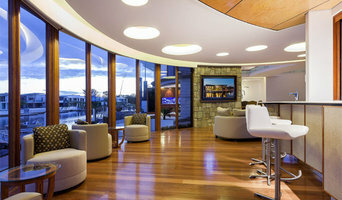 Narrow your search in the Professionals section of the website to Sunshine Coast, Queensland lighting designer. You can also look through Sunshine Coast, Queensland photos by style to find a lighting design you like, then contact the designer.